As much as we’d all love for this to be an ideal world where we can go out and about with no worries, unfortunately, that isn’t the case. However, in the advancing age of technology, there are lots of apps out there to help improve your personal safety. 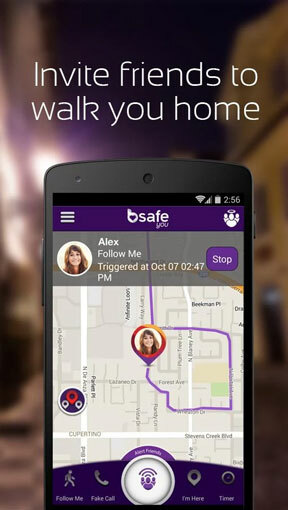 We’ve looked around and managed to find the best free personal safety apps you can download. 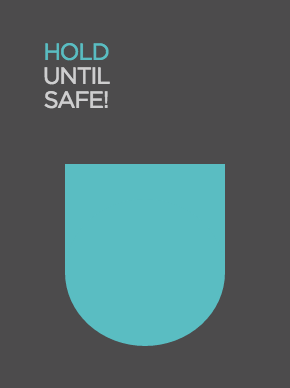 SafeTrek is an emergency app which notifies the police when you’re in an unsafe situation. You launch the app and place your thumb on the ‘Safe button’ you then keep your thumb there until you are safe. If you release your thumb, you are asked to enter a 4-digit code and failure to do so will notify the police. If you do, nothing will happen. The app is ideal if you’re in a questionable situation but feel unsure as to whether you need to alert the police. But if it is a dangerous situation, you can send a call for help without it being obvious. iWitness is the ideal safety app for capturing any incidents. You can capture video and audio at any incident, and will alert loved ones where you are and that you feel endangered. It catches criminals in the act. 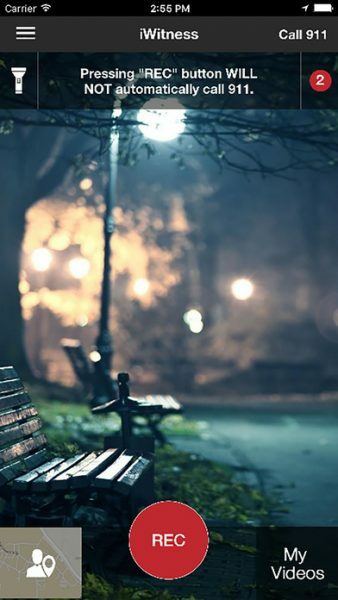 You press “REC” to begin recording when walking in an unfamiliar or unsettling area and the app will begin to capture video and audio from your surroundings, and send the data to a secure cloud server as well as your GPS location and a video URL. At any point you feel endangered, you touch your phone’s screen to put the app into emergency mode and point the camera at what feels threatening. This will now cause the app to call 999 automatically and sound an alarm before sending a text or email to people you trust (as chosen by you) and alerts them of the situation and sends them your GPS location and video link before asking them to contact you. 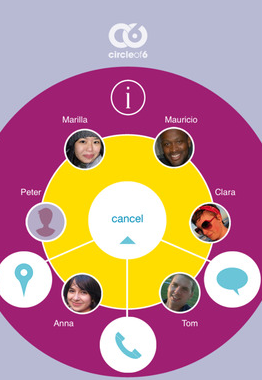 This app allows you to add up to 6 trusted friends/family to your circle. Should you end up into a risky or uncomfortable situation, the app will automatically send a text message to your circle with your location quickly and discreetly. The app also allows you to connect to 24-hour hotlines for safety and information. If you know of any other apps, tweet us @UnitedByPop so we can try them out, too.